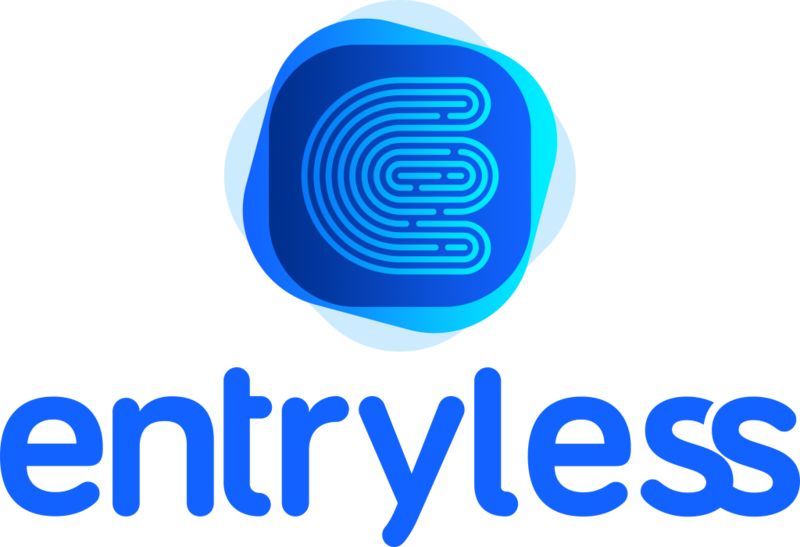 To upload your bills, simply drag and drop them into your account on Entryless web portal. Select your files in your file manager program. Drag and drop them into the box labeled drag & drop your files here.